The Universal Serial Bus (USB) has the power to connect you with a whole new world of PC experiences. 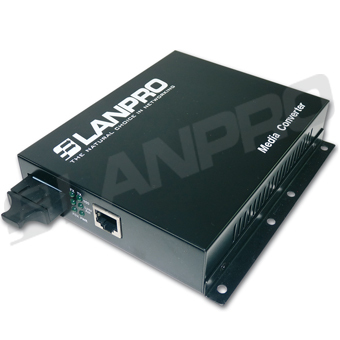 The LanPro Fiber Media Converters operate as seamless bridges between 10/100/1000 UTP ports and optical ports. 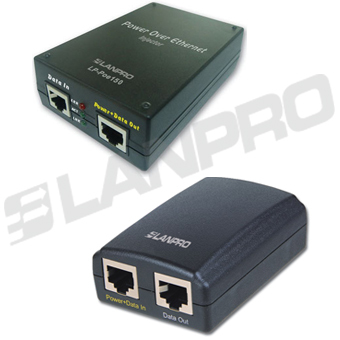 The IP data is immediately and flawlessly translated from one port to the other, both ways. 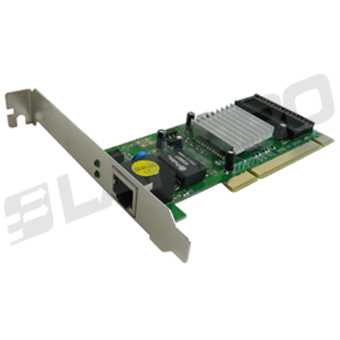 The technology of the Nic (Cards) is based on the RTL8139C/D Chipset and supports several OS's including: Win9x, 2000, XP, NT, ME, Vista and Linux. 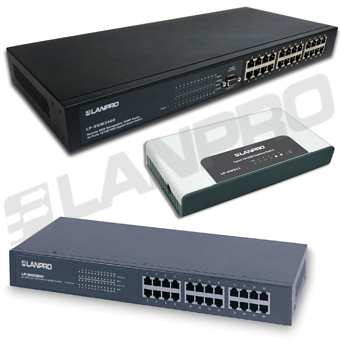 The LanPro Switches are ideally suited for work group, department or backbone computing environments at SME Business, school, net bars, SOHO (Small Office/Home Office). 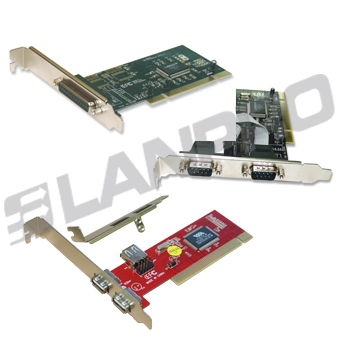 The LanPro small form-factor pluggable (SFP) transceivers are compact, hot-pluggable modules that are used for copper or fiber optic connectivity applications in the telecommunication and data communication fields. The Small Form Factor Pluggable Multi-Sourcing Agreement (MSA) specifies the form factor and electrical interface for connecting a network device motherboard (e.g. 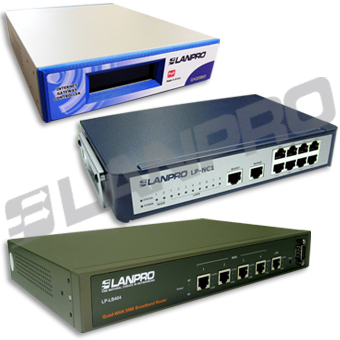 : switch, router, media converter or similar device) to a copper or fiber optic networking cable. It is a very popular industry format developed and supported by many network component vendors in a joint effort. The SFP transceivers are designed to support SONET, Gigabit Ethernet, Fibre Channel, and other communications standards. The gigabit interface converter (GBIC) technology has become obsolete by the advance of the SFP due to its smaller size; some vendors call the SFP as a Mini-GBIC even though this name has not been defined in the MSA. 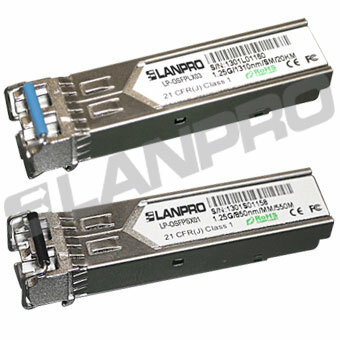 The Copper and Fiber Optic SFP products by LanPro have been designed for compatibility with many vendors. 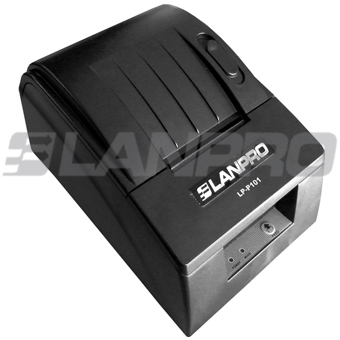 LanPro’s peripherals and accessories for our line of Active products range from Ticket Printers, to more complex devices like Network Attached Storage(NAS) used by Video Surveillance systems. We are progressively incorporating these devices in the line-up for the leveraging our different solutions.